The Feed My Neighbor program benefits the good work that takes place at the Sandefur Dining Room. 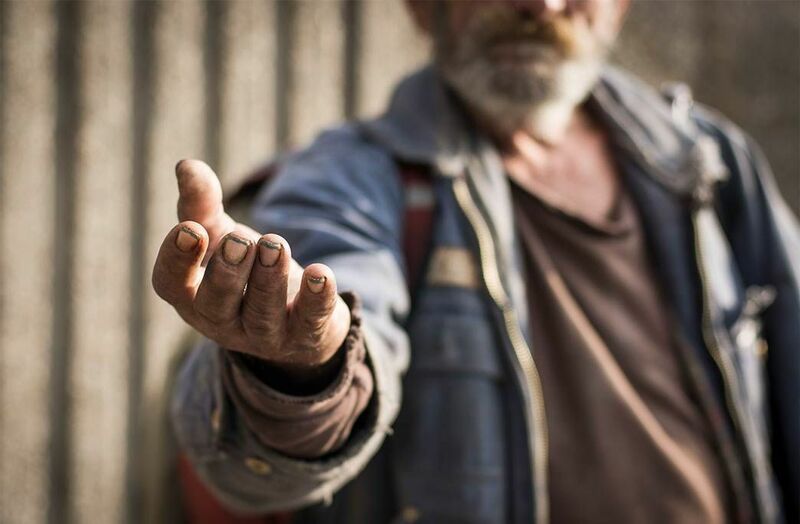 Our goal is to care for our neighbors by serving up dignity one meal at a time. Over 250 volunteers a month keep the Sandefur Dining Room operating each day. Dare to Care named the Sandefur Dining Room the “Food Emergency Kitchen of the Year” in March, 2013. Many of our volunteers come from downtown businesses, who donate their time, talent, and treasure to serving those who are hungry. We never close. 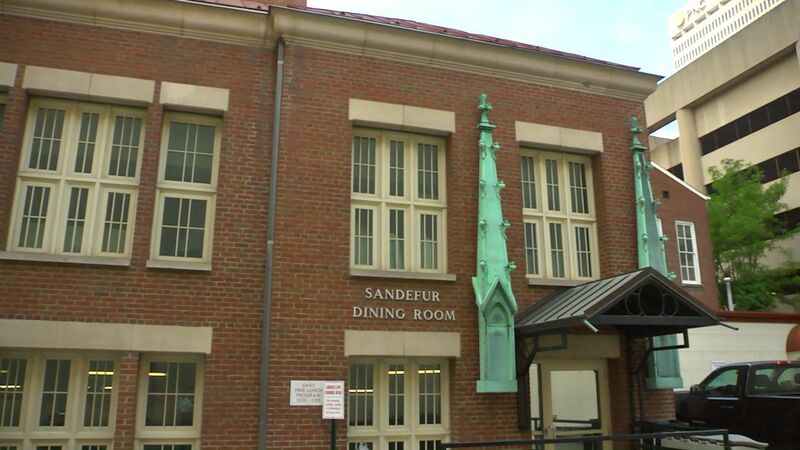 The Sandefur Dining Room is a program of the Cathedral of the Assumption that began responding to the needs of the hungry population in downtown Louisville during the Great Depression. Today, the program provides nourishing meals and gentle compassion 365 days a year to an average of 65,000 hungry and homeless individuals.